Steel developer. Operated coke ovens in Pennsylvania. Associated with Andrew Carnegie and Andrew Mellon. Saved Carnegie's mills in 1887. 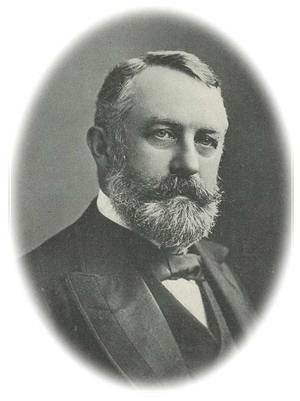 Chairman of Carnegie Steel (1889-1900). Helped form U.S. Steel (1901).